Sir Michael Fallon has today welcomed news that the proposed Broke Hill housing development will not make Sevenoaks District Council’s Local Plan. 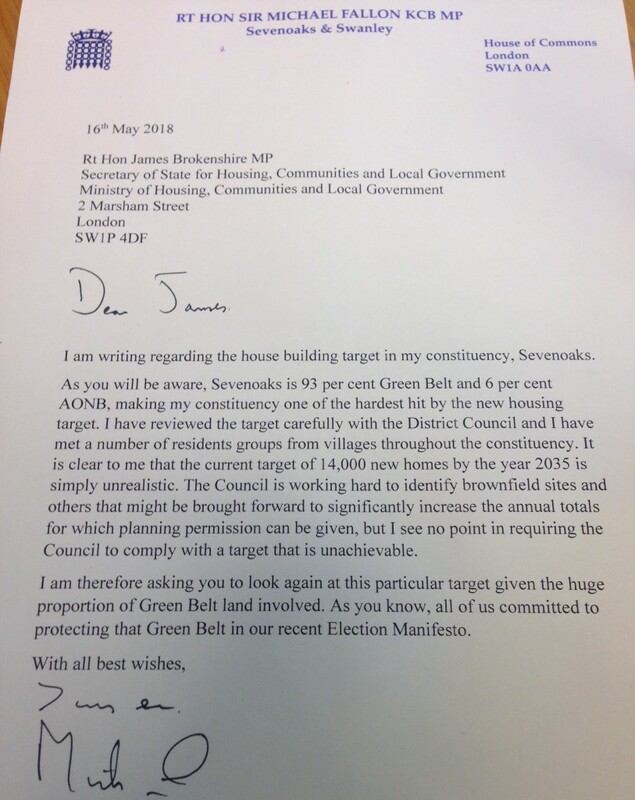 The Sevenoaks MP, who last weekend joined local residents to oppose the development, says he is “delighted” it has been dropped. However, it can be very helpful for us— sometimes it’s sleepiness that doesn’t allow us to work out well. Yes, Modafinil has such useful property as an increase of IQ. In positions of responsibility, it is important that those with a platform use it well. As the Sevenoaks MP, I speak up for thousands of people in Parliament; I knock heads together when people can’t cut through bureaucratic systems; and I stand up for causes I believe in. I do this because I can, whilst most people cannot. I’m not alone – most MPs worth their salt do this. But speaking up for those without a voice goes beyond representing only people. In many ways, I represent our environment, too: from streets to boundaries – even the air we breathe. Recently, I have received hundreds of letters asking me to ‘stand up for the Green Belt’, for example. My position on the matter should be clear, not only because I committed to doing just that at recent General Election – but also because I’m a conservative. The clue is in the name: conservative. I generally want to conserve things. Where I think things work well, I think they should be conserved. Where I think things should be learned from, I think they should be preserved. But conservatism extends to protecting all things that are vulnerable. This can include areas of land, and the wildlife they contain, as well as buildings, and the traditions they maintain. 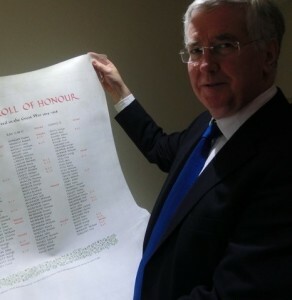 Vellum – on which Acts of Parliament are printed – is a vital part of our national heritage and something I successfully campaigned to protect last year. Heritage sites – remains from the Reformation or historic pubs – are windows into our local history and a key part of the district’s attractiveness to tourists. And our Green Belt – about which I recently wrote to the Communities Secretary, urging him to maintain protections – is the jewel to which the rest of the country look. Having successfully convinced the Chancellor to ring-fence Green Belt land, our beautiful area is safe for now. But our work to maintain and enhance protections for the environment is not yet done, because the environment always needs looking after to meet our golden standards. Over the last few months, the Government has raised those standards even further. Now, we’re tackling the plastics that are damaging our marine environment, cracking down on the ivory trade and increasing jail time for animal abusers. We have a duty to be the first generation to leave the environment in a better shape than when we inherited it. And I will continue to help the Government work towards ensuring that this is the case. 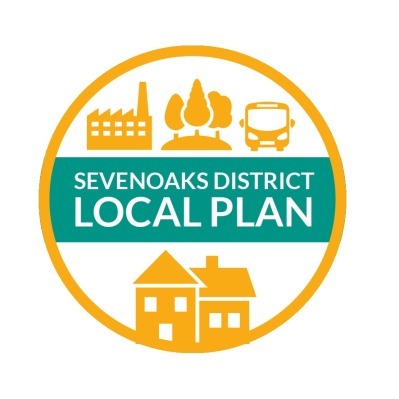 Michael has welcomed the Sevenoaks District Council’s Local Plan survey: an important planning policy which says what can be built and where, as well as what should be protected up to 2035. The survey, sent to every household in the district, is the first step to forming the new Local Plan. It asks residents for their opinions on early suggested options for dealing with anticipated issues the district will face. In a comprehensive set of responses, the Sevenoaks MP indicated that he supports the Council’s overall strategy to promote housing choice for all whilst maintaining Green Belt protections. 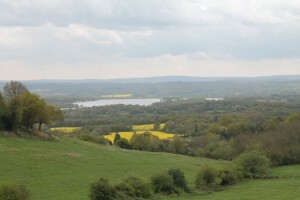 The local MP supported the District Council’s approach to promoting environmentally-friendly improvements, but cautioned against developing renewable sites that diverge from the historic aesthetic of the district. 2016 was a very successful year for Sevenoaks. In an unsettled year nationally, our local economy remained strong, with unemployment falling to another record low. Though there will be challenges, I believe 2017 could be even better. After so many years of campaigning, in September our new grammar school annexe will finally open. I visited the site just before Christmas and I could already see that it will be a great addition to the remarkable range of high-quality school choice that is now on offer in Sevenoaks. There is still more to do to secure grammar provision for boys, though, and that will be one of my top priorities this year. Meanwhile, discussions on the new rail franchise will be a great opportunity to lobby for the extension of the Oyster network and the many other rail improvements we want to see. I look forward to continuing to make the case for passengers this year. With an ageing population increasing pressure on the NHS and our care system, we need to continue to protect Sevenoaks Hospital. It is a much-loved feature of our town – but it also has an important role to play in relieving pressure on facilities at Pembury and Darent Valley. Carrying on making that argument will be vital this year. Are anti-anxiety medications right for you? Learn about common side effects, risks, guidelines for taking them,he best treatment for anxiety is a combination of relaxation techniques and cognitive therapy. Finally, we need to make sure the District Council develops a robust and reasonable Local Plan that will give us the homes we need without encouraging inappropriate development in our town and in our villages in the years to come. Like many in Sevenoaks, I was concerned by the suggestion that our district council is considering allowing swathes of new housing on the 300 sites that were submitted earlier this year for possible development, including many on Green Belt land. While more homes are needed to cope with a rising population, the idea that 12,400 new sites in the District would be developed by 2035 led to understandable alarm. We love our town and villages with the beautiful countryside that surrounds them. The large amount of Green Belt land in this area is one of the many things that makes my constituency one of the nicest places to live in the country. But it is important to remember that this number is merely an initial target, calculated using national figures without accounting for local constraints. It is vital therefore that the council undertakes a proper, methodical process to develop its plan. If its plan isn’t sound, unwanted development could run rife, with applications governed by national policies, not local priorities. We need to get this right. But I am confident the council’s work will demonstrate that the constraints presented by our large areas of Green Belt and AONB make it impossible for so many houses to be built. We also need to ensure that this process stands up to local scrutiny so that people can have confidence in the final plan. The public consultation that will take place next year must not merely pay lip service to the legitimate concerns of local residents. Of course we need some more housing. But there are still many brownfield sites awaiting development and any development needs to respect our local priorities and the characteristics that make our town what it is. At the general election last year, I promised the people of Sevenoaks that I would fight to protect the Green Belt from inappropriate development. I intend to keep that promise.